Business of the month is an initiative of our club to support local businesses in the towns we represent Alton, Barnstead, and New Durham. A couple weeks before our monthly night meeting, which rotates between all three towns, we post in the towns facebook community page that the meeting will be held in and ask for that community to cast their recommendation for a local business they think should be recognized. We will then read through all the recommendations and pick a business to highlight at our night meeting that month. The selected business will be interviewed by a Rotarian and the write up will be posted on our facebook, webpage, and in the Baysider. They will be invited to come and speak about their business at our meeting and invite anyone they would like to see their presentation. 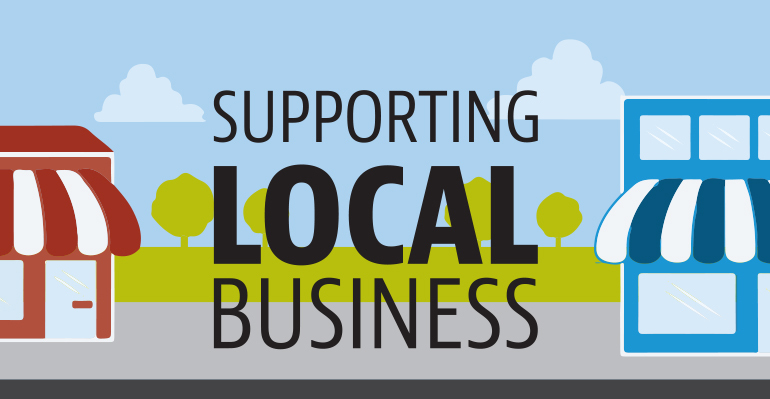 We believe this is a good way for our club to promote small business by developing relationships, creating awareness of specific businesses, and promoting local business in general across Alton, Barnstead, and New Durham.